Seeing the words Made in America makes my heart swell with pride. I can’t help but think of the hard-working men and women who made this country great and the amazing goods we’ve manufactured right here throughout our nation’s history. 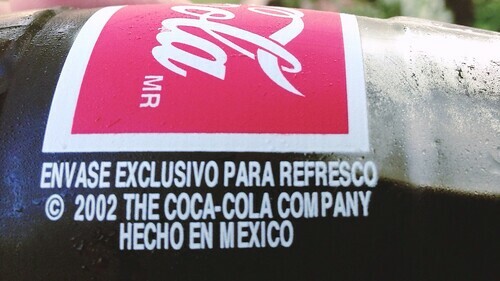 The words Hecho en Mexico, however, often conjure up different imagery—I think of cheap souvenirs and the gift to the world that is Mexican Coke. 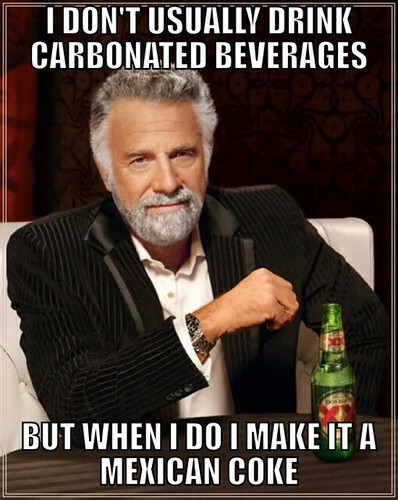 I’m not a huge soda drinker and I usually prefer a root beer over a cola. However, there’s just something about that real (cane) sugary goodness of a Mexican Coke that I find undeniably refreshing. It tastes so good! That’s why a nice cold (glass) bottle of Mexican Coke is one of my favorite things. Have you ever had a Mexican Coke? No!?!? Stop reading this, go out, and buy one! What did you think? Sound off in the comments below. 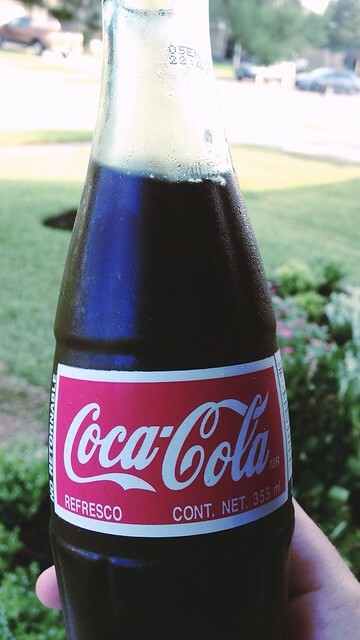 This entry was posted in Favorite Things and tagged Coca-Cola, drinks, favorites, food, Mexican Coke, postaweek2013, Soft Drinks on June 22, 2013 by Ammon. 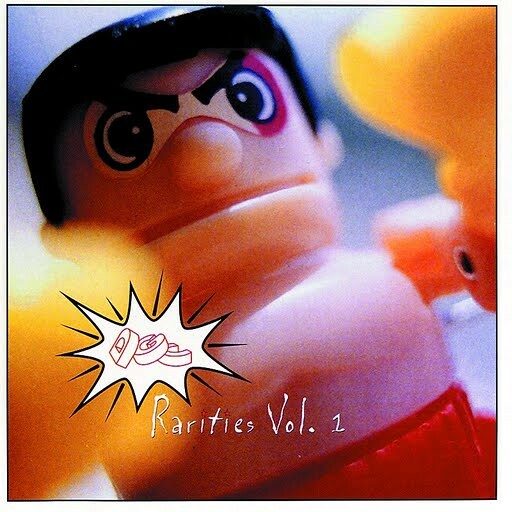 Growing up in the 90s, one of the coolest albums I ever bought was DGC Rarities Volume 1. I played the heck out of that thing! Through the magic of the Internet I recently re-discovered this awesome compilation and now, nearly 20 years later, it’s one of my favorite things. Released in 1994, it was very much a product of its time—full of grunge and college radio tunes by some of the biggest (and some of the most obscure) bands of the era. Chock full of covers, B-sides, and demos, DGC Rarities featured some of my favorite songs of all time. This album is worth a listen for the inclusion of Pay to Play by Nirvana alone (released under the name Stay Away with updated lyrics on the classic Nevermind), but there’s much more to enjoy if you’ve got the inclination. A complete track listing is provided below in case you need any additional convincing. You can download DGC Rarities from Amazon, Google Play, or iTunes for under $10. At less than a buck per track for the entire collection of 14 songs, it’s a steal. Sadly, there never was a DGC Rarities Vol. 2, but if it had been released, which songs do you think would have made the cut? Sound off in the comments below. This entry was posted in Favorite Things, Music and tagged 1990s, Geffen Records, grunge, music, postaweek2013, rock on March 30, 2013 by Ammon. A couple of year’s ago I was introduced to Gunnar’s anti-fatigue glasses at work. To say I was skeptical of these pricey, yellow-lensed wonders is an understatement. 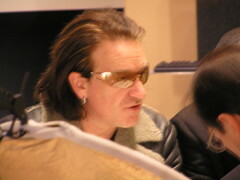 I used to be of the opinion that only Bono should be allowed to wear amber-tinted sunglasses. That was until, however, I started getting headaches from staring at my computer monitor all day long. At that point I was ready to try anything. So, back in September I bought a pair of Gunnar Jem Advanced Computer Eyeglasses on sale from Woot. I may or may not look like a doofus when I wear them, but they’ve worked wonders for me. Since then, my Gunnars have been one of my favorite things. There’s apparently quite a bit of technology behind Gunnars which you can read about here should you feel so inclined. Suffice it to say that there’s more going on here than merely colored lenses. A pair of Gunnars will run you anywhere from $80-$190 at the official site. Unless you absolutely need them right this second I’d recommend you sit tight and wait for them to go on sale over at Woot where you can pick them up at a sigificant discount (I got mine for under $40, but your mileage may vary). I wear my Gunnar glasses nearly every day and it’s been months since I experienced a headache at work. Evidence that they work? … maybe. Placebo? … quite possibley. But, I can’t argue with the results which I attribute to the glasses. Do yourself a favor — if you’re on a computer for more than four hours a day (and who isn’t these days?) — start wearing some Gunnar anti-fatigue glasses today. Your head & eyes will thank you and I won’t be the only one standing out at work. Do you or would you ever consider wearing anti-fatigue glasses? Sound off in the comments below. This entry was posted in Favorite Things, Gadgets and tagged gear, glasses, Gunnar, GUNNAR Optiks, postaweek2013, tech, Woot on February 23, 2013 by Ammon. One of my favorite sites on the Internet is the venerable D*I*Y Planner—a site that provides a plethora of free productivity printables. 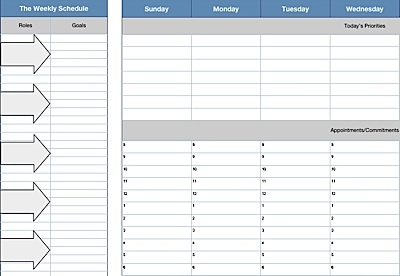 After writing my 7 Habits Weekly Planner a few years back, I uploaded the native files to D*I*Y Planner. Recently, they accepted a few other productivity tools I’d submitted from slightly insightful. 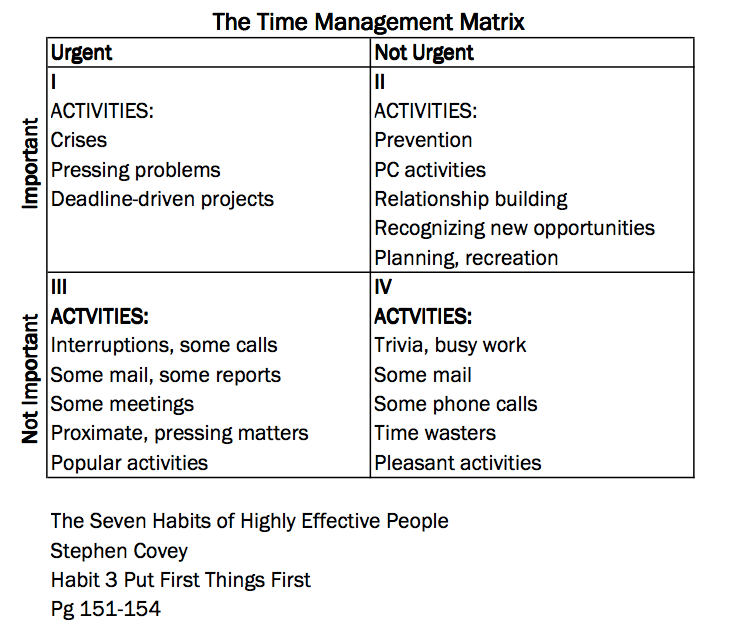 Now you can find the source files for both my Managing Time Effectively Mindmap at D*I*Y Planner and my Covey’s Time Management Matrix over there as well. Even though I primarily use OmniFocus to manage my projects and to-do’s digitally, I’m still a sucker for paper-based productivity tools. D*I*Y Planner is a fantastic, free resource to manage your life regardless of of what personal management system you use—7 habits, GTD, or whatever. Check it out today. Which do you prefer digital or paper productivity systems? Sound off in the comments below. 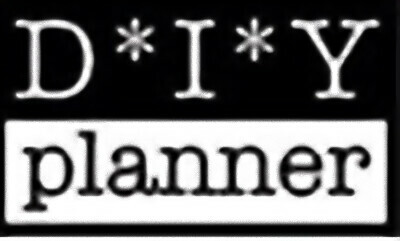 D*I*Y Planner logo courtesy of D*I*Y Planner. All other images are from my flickr. This entry was posted in Favorite Things, Hot Links, Productivity and tagged Getting Things Done, gtd, links, Management, postaweek2013, productivity, The Seven Habits of Highly Effective People, Time management on February 8, 2013 by Ammon. Windows has shipped with a decent solitaire since time immemorial, but if you’re a Mac user you’ve typically had to go out and find one. When I switched from Windows to Mac several years ago I embarked on a quest to find (if not the best than at least) a decent version of the classic 52 card game for one. Burning Monkey Solitaire was a cutesy collection of solitaire games, but it got annoying quickly. I also tried my hand at multiple variants of PySol, the venerable Open Source solitaire game engine, but they were too Linuxy (you know, ugly) for my taste. 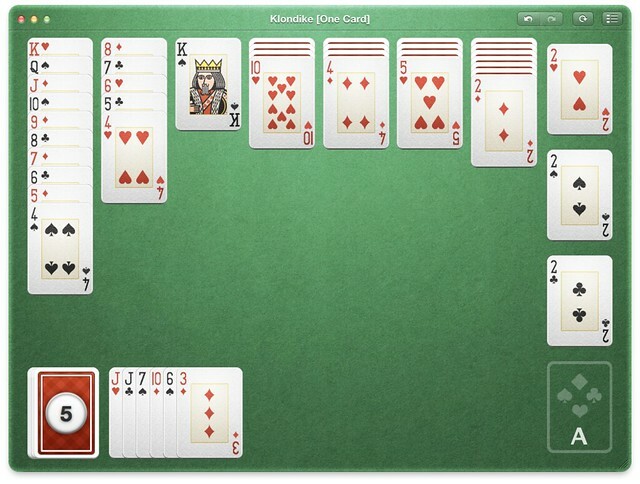 After years of searching, I finally found the perfect solitaire implementation for Mac—Mondo Solitaire by longtime Mac Developer, Ambrosia Software. Ambrosia has been making quality Mac apps and games for nearly 20 years and they really nailed it with Mondo. The game is beautiful. The animations are effective without being distracting. Card decks are good looking and playing surface is too. Mondo ships with hundreds of solitaire variations—not that you’ll be playing more than a handful of them . From familiar favorites like Klondike, FreeCell, Golf, and Spider to some more obscure gamestyles like Devil’s Garden, Miss Milligan, and Will o’ the Wisp there are plenty of options to keep you busily entertained. 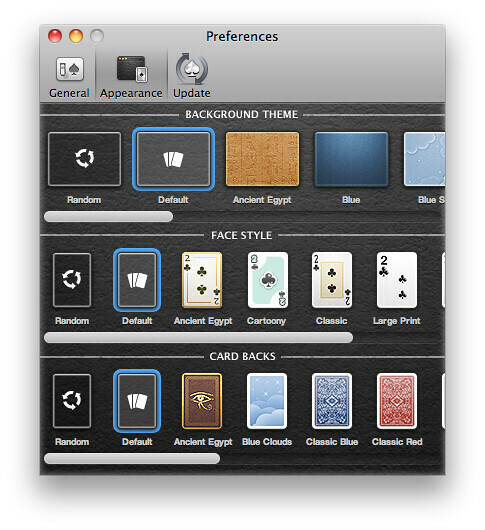 Mondo Solitaire is available for Mac OS X and can be purchased via the Mac App Store or directly from Ambrosia Software and costs $9.99. 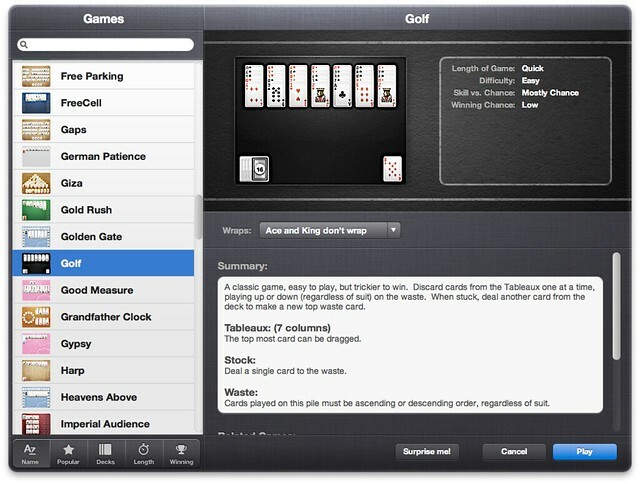 A version of Mondo Solitaire is also available for the iPad and iPhone and sells for $5.99 and $4.99, respectively. 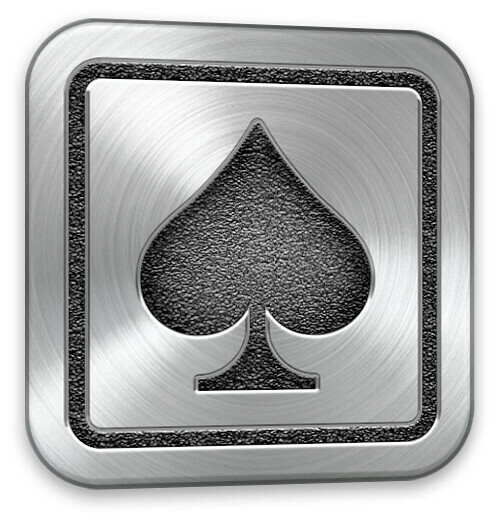 Forgive the hyperbole, but Apple should license Mondo Solitaire and bundle it with every Mac, iPad, and iPhone they ship. They’d sell a lot more devices to grandparents than they currently do. 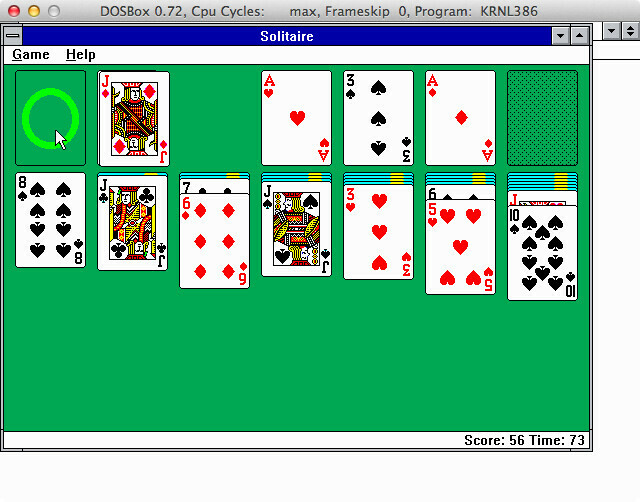 What’s your favorite Solitaire game? Sound off in the comments below. 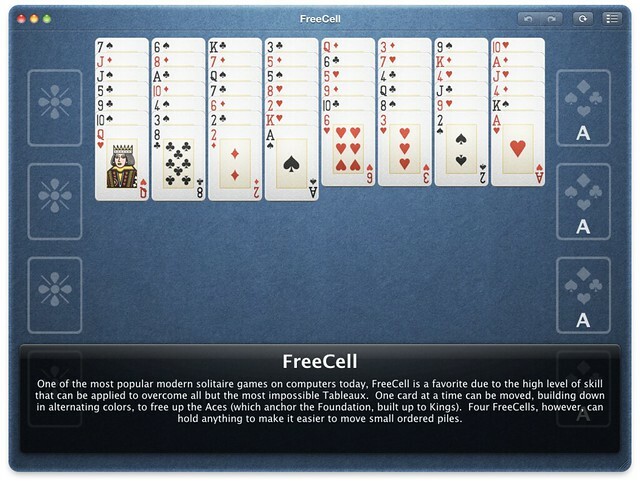 This entry was posted in Favorite Things, MacTacular and tagged Ambrosia, favorites, gaming, mac, Mac App Store, Mac OS X, postaweek2012, solitaire, videogames on September 8, 2012 by Ammon. As a self-proclaimed chocolate snob my usual claim is that when the chocolate is really, really good you don’t need to distract from its flavor by junking it up with filler. 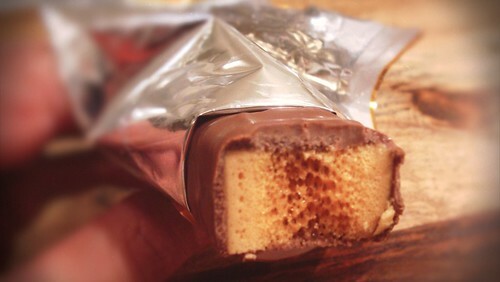 However, inside each Cadbury Crunchie bar is a deliciously sweet, honeycombed center that’s just as awesome as the smooth milk chocolate on the outside. This post is a part of the ongoing WordPress Weekly Photo Challenge series. Want to participate in the challenge? Head on over to The Daily Post and follow the instructions below. 1. Each week, [they] provide a theme for creative inspiration. You take photographs based on your interpretation of the theme, and post them on your blog anytime before the following Friday when the next photo theme will be announced. Now, take a picture that captures this week’s theme and post a link to it in the comments below. This entry was posted in Favorite Things, Food, Photo Challenge and tagged chocolate, DailyPost, images, Photograph, photography, postaweek2012 on July 24, 2012 by Ammon. 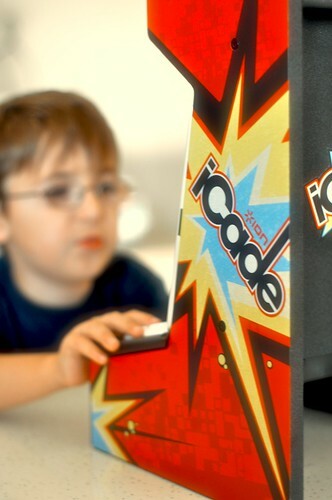 The iCade by Ion Audio started life as an elaborate hoax by the fine folks over at ThinkGeek. Real world demand was so high for this mini arcade wonder for Apple’s tablet that ThinkGeek paired up with Ion Audio to bring it to life. I wanted an iCade even before I had an iPad. And after owning one for several months it’s become one of my favorite things. The iCade pairs with your iPad as a BlueTooth keyboard. It has an extremely authentic and functional joystick along with real, honest-to-goodness analog buttons. Best of all, they nailed it on looks—the iCade cabinet looks like it could have come straight out of your local pizza joint. Touch controls have ushered in a whole new UI for gameplay mechanics. These new controls aren’t necessarily the best for platformers or traditional arcade games; they still work best with physical controls. As for games, the iCade is no slouch in that respect. At present count there are over 400 games with support for the iCade with more being added all the time. 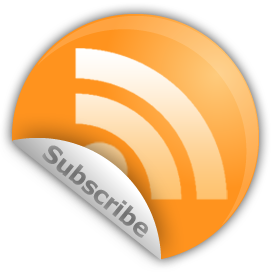 A complete list compatible games can be found here. If you get an iCade your first download should be Atari’s Greatest Hits. It’s free and comes with a couple of vintage hits from their catalog. Classics like Asteroids, Centipede, Missile Command, Breakout, and more can be purchased in-app. Another must-buy, Midway Arcade, recently added iCade support. For a $0.99 it comes with 10 games including such arcade staples as Joust and Defender. I spent the extra buck via in-app-purchase to add Gauntlet and Gauntlet II (“Red Wizard needs food, badly!”) and Wizards of Wor. I’m happy to say that the iCade works as advertised. It’s a retrogaming powerhouse that takes me back to a time when I couldn’t get enough quarters to pump into the local arcade. As much as I’d like to, I doubt I’ll ever own an actual arcade cabinet. For under a hundred dollars (plus the cost of an iPad) the iCade is the next best thing. 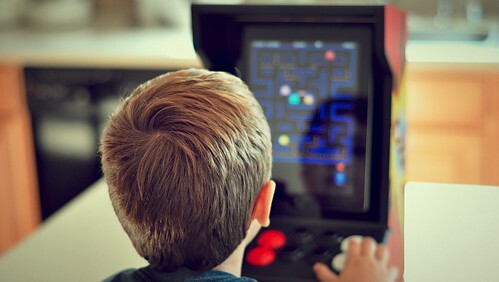 You can buy an iCade from ThinkGeek. What games would like to see on the iCade? Sound off in the comments below. This entry was posted in Favorite Things, Video Games and tagged accessories, arcade, electronics, favorites, gadgets, gaming, geek, iCade, ipad, nostalgia, postaweek2012, retro, ThinkGeek, videogames on July 21, 2012 by Ammon.